Disclaimer: The box were provided for review. Hey guys, check out what I have today! My personalized January Wantable Makeup Box! For those of you that aren't familiar with the Wantable Makeup Box, it is a monthly makeup subscription box that costs $36 a month (free US shipping). Every month you will receive four to five full sized makeup products from premium brands. You have the option of skipping or canceling any time you like and individual boxes can be purchased for $40. Before I jump into the reviews and swatches I just want to mention how much I love Wantable's "Love, Like, Dislike" system that allows you to personalize your box so that you always will receive something you know you will love and never receive anything you would dislike. 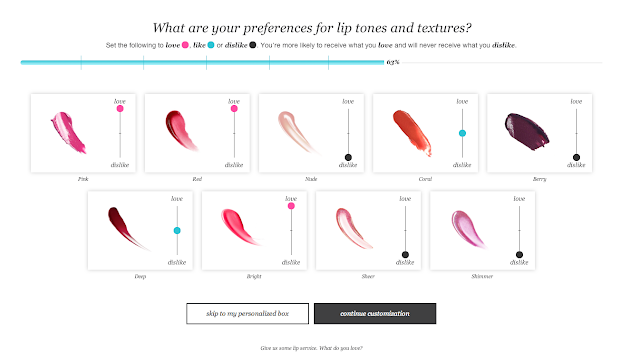 Check out the questions they ask about your preference of lipstick colors and finishes! 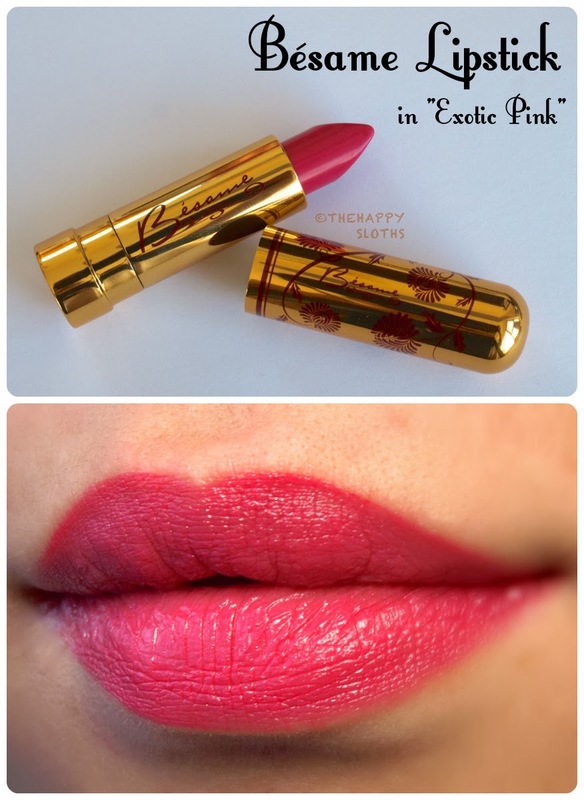 Because I set lipsticks as "Love" and a lot of other makeup products (eyeliner, lash products, bronzers, beauty tools) as "Dislike", I received a second lipstick and I couldn't be happier! 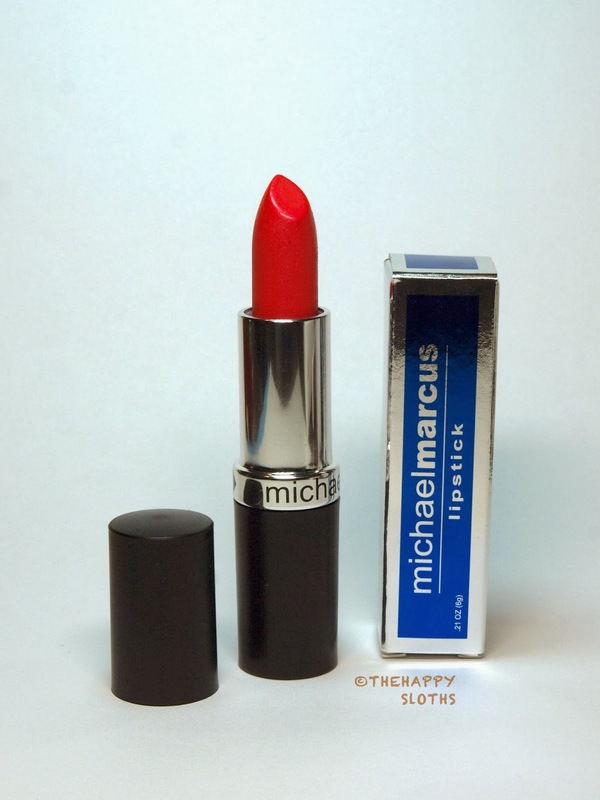 This lipstick from Michael Marcus is quite interesting because it is definitely a color that I do not own. 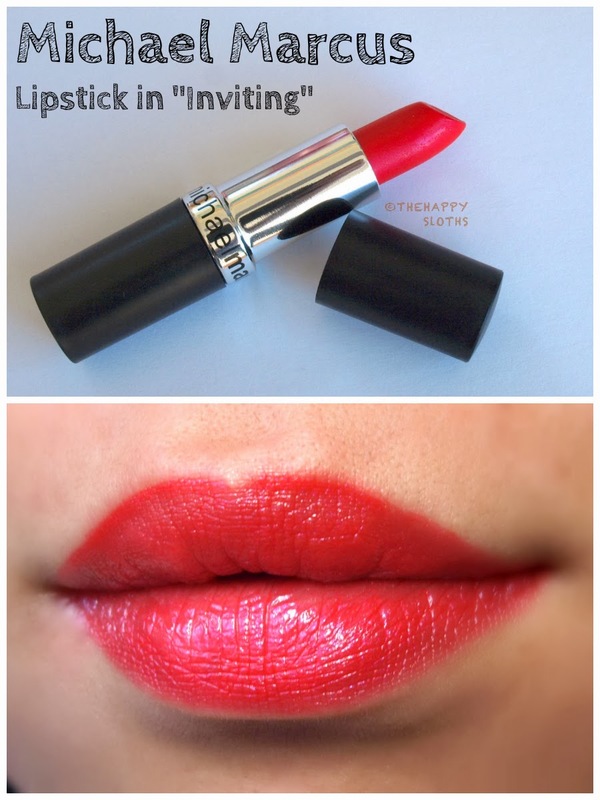 "Inviting" is a warm coral pink with an iridescent lavender shine. 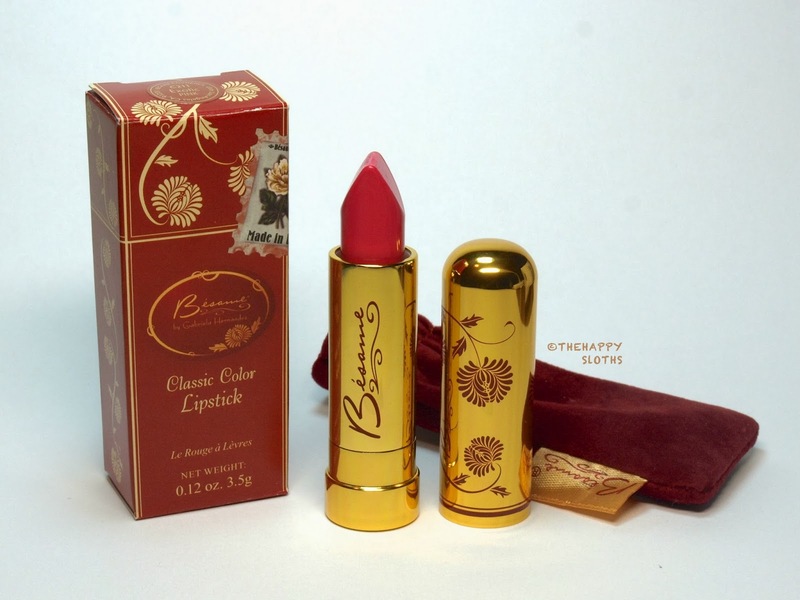 It is very unusual and very bright, though I am not sure how it compliments my skin tone, the formula is very good and I had no problems with the application or the pigmentation. This polish is a rich deep warm purple creme with the most beautiful and pigmented formula (I used two coats). I have definitely heard of ncLA before but never tried it before because of the high price point so I am quite glad I got this in the box. I have nothing bad to say about this polish; I definitely need some more ncLA in my collection, hehe. I know what you are thinking. Two lipsticks and two nail polishes? Yes! The way I have my preferences set up, I have optimized my chances of receiving nail polishes and lipsticks. This polish from Color Club is a beautiful indigo creme. Formula wise, this is just as good as the ncLA polish and that is no surprise considering that Color Club is known for its great formula and affordable price. I was a tad disappointed to receive this product since Starlooks has its own subscription service and their products just never really interested me. 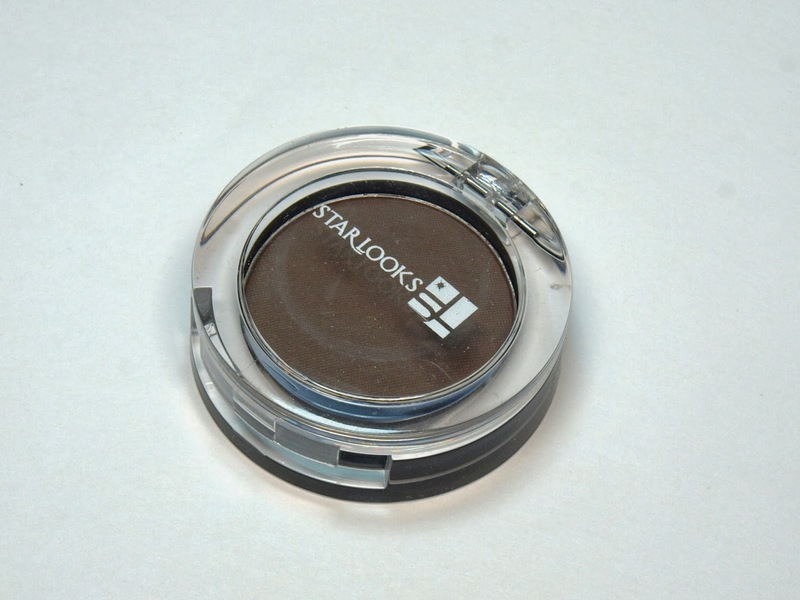 "Beach Nut" is a dark taupe matte single shadow housed in a nice clear acrylic compact. 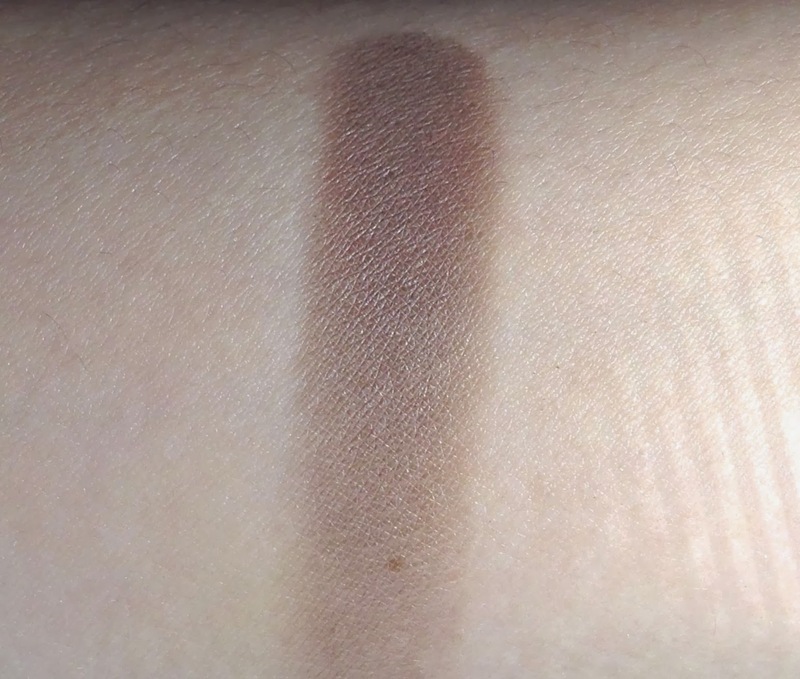 The formulation of this matte shadow is not bad but like almost all matte shadows it's a tad dry and chalky and should probably be applied over a primer if you want to attain rich pigmentation. 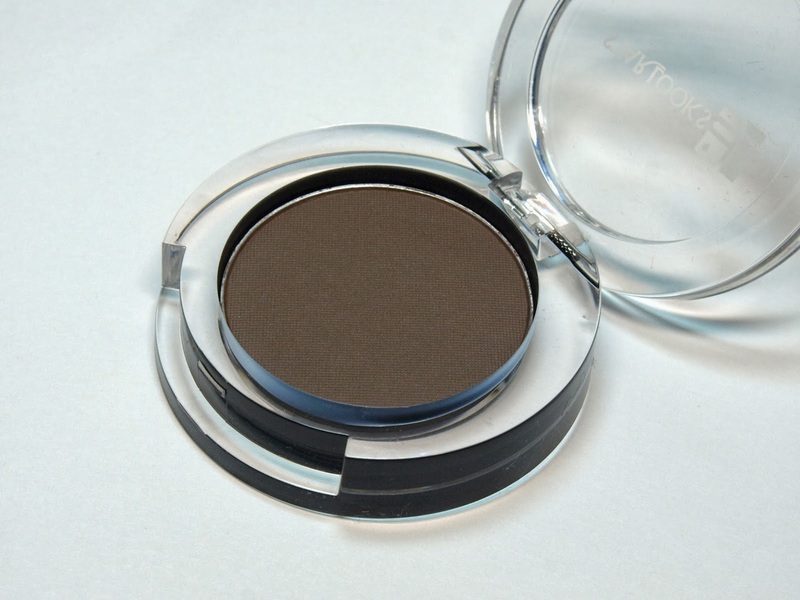 However, I do like this because I can see myself using it as a blending color for other more pigmented metallic browns and taupes. Once again, I am quite pleased with this box. 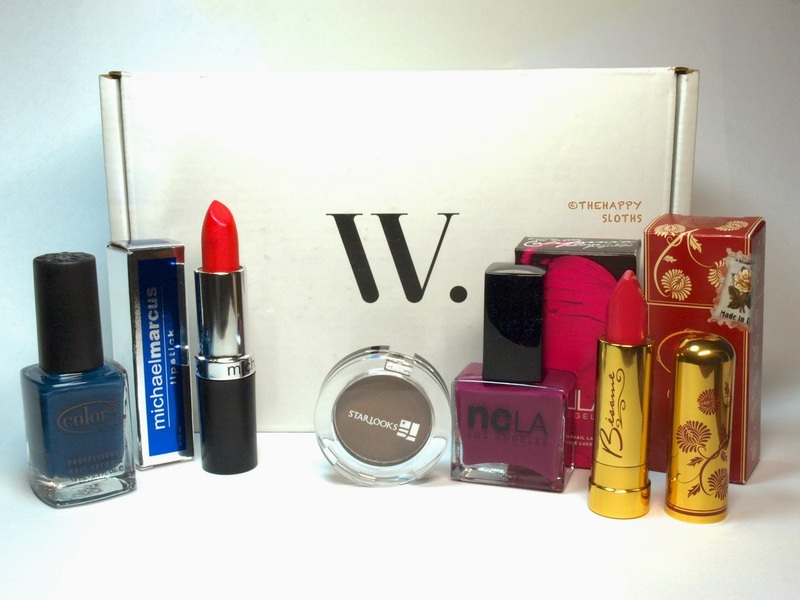 The total value of my January Wantable Makeup Box is $82. I do just want to once again note that the reason I got two lipsticks and two polishes instead of a variety of other makeup products is because of the way I have my preference set up. Wantable is very customizable so you can really control what comes in your box. So there you have it, my review of the January box. The company ships to US, Canada, and Australia, if you would like to subscribe, feel free to use my referral link! Thanks for reading!